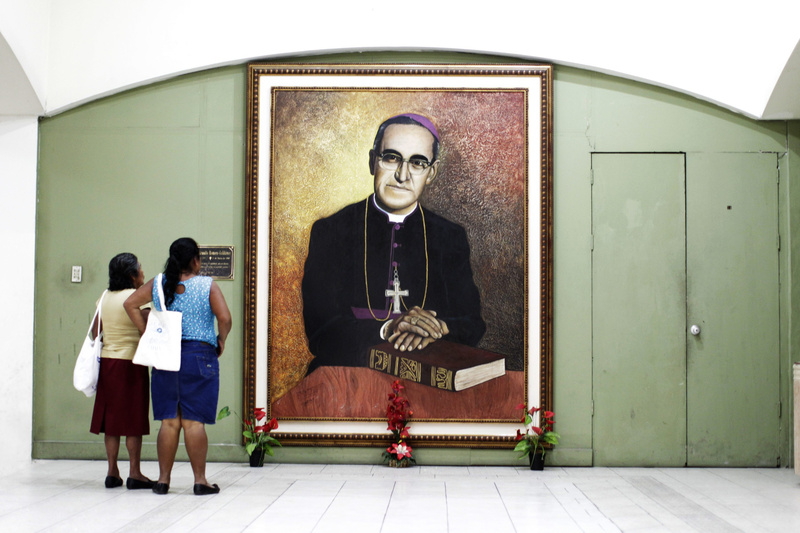 Archbishop Oscar Romero of El Salvador will be beatified in San Salvador “certainly within the year and not later, but possibly within a few months,” said Archbishop Vincenzo Paglia, the postulator, or chief promoter of the archbishop’s sainthood cause. Speaking to reporters on Feb. 4, the day after Pope Francis formally recognized that the slain Salvadoran archbishop was killed “in hatred of the faith”—and not for purely political reasons—Archbishop Paglia said the two decades it took to obtain the decree were the result of “misunderstandings and preconceptions.” During Archbishop Romero’s time as archbishop of San Salvador—from 1977 to 1980—“kilos of letters against him arrived in Rome. The accusations were simple: He’s political; he’s a follower of liberation theology.” To the accusations that he supported liberation theology, according to Archbishop Paglia, Archbishop Romero responded: “Yes, certainly. But there are two theologies of liberation: one sees liberation only as material liberation; the other is that of Paul VI. I’m with Paul VI” in seeking the material and spiritual liberation of all people, including from the sins of injustice and oppression. Who could be against the material and spiritual liberation of all people including liberation from the sins of injustice and oppression if that really is the definition of liberation theology? However what does that mean in the concrete? The devil is in the details. This article also appeared in print, under the headline "Romero Beatification," in the February 23, 2015 issue.